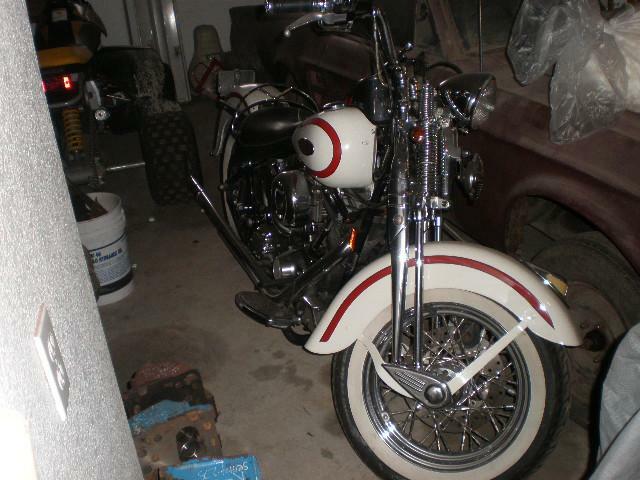 Red and White 97 Heritage Springer. Runs great, rides great, a tad on the rough side. no saddlebags, aftermarket seat, and somewhere in its history it had a reconditioned title issued. I can find no evidence of crash damage or repair. This has to be the least expensive red and white FLSTS on the planet that you can ride home for $7900.